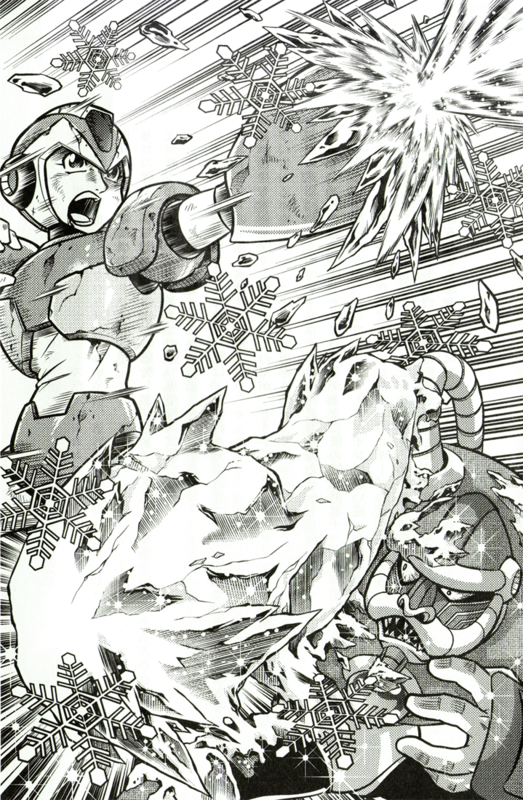 A passionate group of fans have been working on a fan-translation of Tsubasa Todoroki's Rockman X: The Novel -Irregular Report- for almost two years. 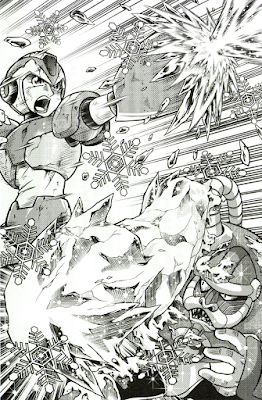 Today, they released Chapter 3 (Spark Mandrill), which is available to read here. Anyone is able to read from the cover of the novel up to Chapter 3 at this point, so consider reading all of what's done so far. The project is still under way, so please be patient with the group as they continue to release updates. Please also support Todoroki's novel! The novel is available on Amazon (JP) for purchase.